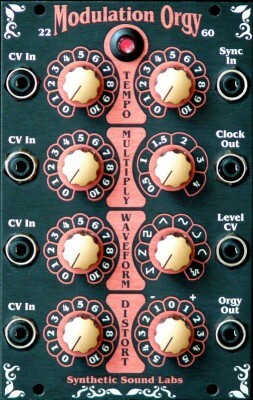 The SSL 1020 Steiner Filter is a unique filter for sound shaping that synthesists have long admired for both it’s warmth and quirkiness. 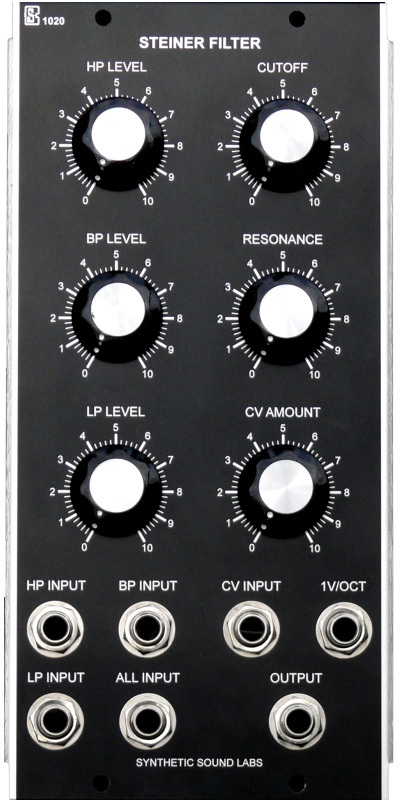 Invented by Nyle Steiner in the early 1970’s, this filter was used in Nyle’s Synthacon synthesizer line and has been lovingly recreated and updated as part of our modular line. At first glance, it may appear to be another 2-pole State Variable type filter with it’s high-pass (HP), band-pass (BP) & low-pass (LP) outputs. But that’s where things get turned upside down. The 1020 has HP, BP & LP inputs, not outputs. These allow for all sorts of CUTOFF (center frequency) controlled “mixing” of input signals. Due to the unique way it’s inventor injected the inputs into the internal signal path, they tend to slightly interact with each other and the control voltages, making the 1020 a bit more organic and unpredictable than many other synth filters. The RESONANCE also interacts with the CUTOFF adding an additional natural touch and warmth. But if you really crank the RESONANCE up, you can make all that warmth go out the window because at or near oscillation, the 1020 starts to squeal and complain like a school girl tantrum. We factory adjust the 1020 to stay just below oscillation at maximum panel settings, but you have the power to adjust this by a circuit board mounted trimmer. +15V @ 15ma, -15V @ 13ma, Synthesizers.com 6 pin Molex standard. 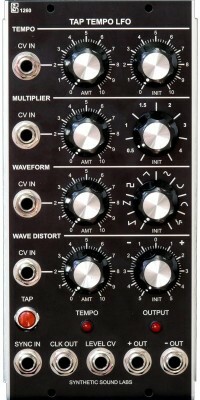 Height - 8.75" Width - Two Moog Units (MU) - 4.25"